Nigeria’s acting President Yemi Osinbajo has ordered an immediate re-organisation of the police’s Special Anti-Robbery Squad (SARS). 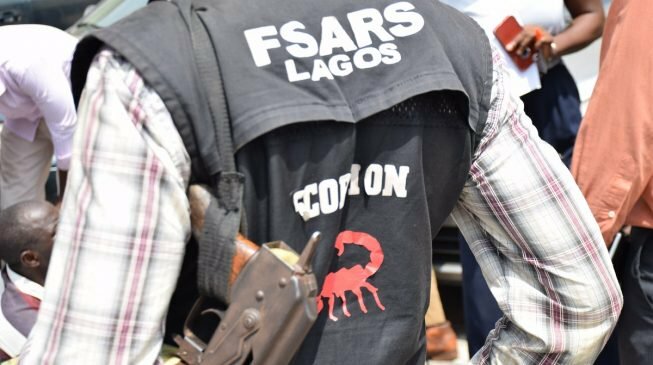 Osinbajo gave the order on Tuesday following persistent complaints and reports on the activities of the Special Anti-Robbery Squad (SARS). The allegations border on human rights violations. Osinbajo ordered the Inspector General of Police (IGP) to, with immediate effect, overhaul the management and activities of SARS. The IGP, according to a statement by Mr Laolu Akande, the Senior Special Assistant to the President on Media & Publicity, Office of the Acting President, would ensure that any unit that will emerge from the process, will be intelligence-driven. Such unit, he said, should be restricted to the prevention and detection of armed robbery and kidnapping, and apprehension of offenders linked to the stated offences, and nothing more. The acting President has also directed the IGP to ensure that all operatives in the emerging unit conduct their operations in strict adherence to the rule of law and with due regard to international human rights law and the constitutionally guaranteed rights of suspects. The operatives should also bear proper identification anytime they are on duty. Meanwhile, Osinbajo has directed the National Human Rights Commission to investigate the allegedly unlawful activities of SARS in order to afford Nigerians the opportunity to present their grievances with a view to ensuring redress.